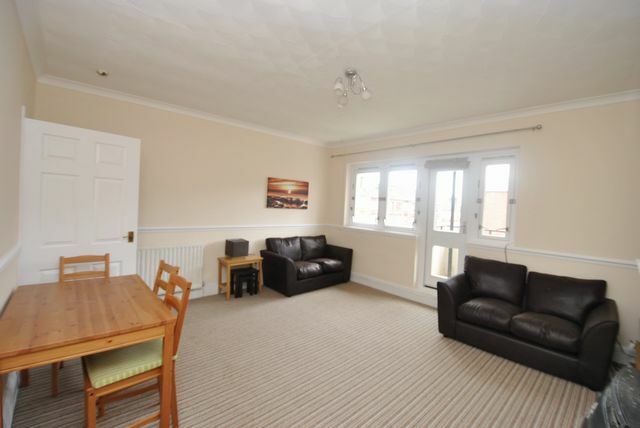 Spacious 3 bedroom top floor flat in the Thornwood area of Glasgow's West end. Sorry No HMO. The flat comprises entrance hallway, living room with private balcony, modern kitchen with appliances, 3 double bedrooms, and bathroom with shower over bath. GCH. Double glazing. Offered to the market furnished, this property is well suited to sharers or a family however it does not have an HMO.